Congratulations! You have achieved the "American Dream." You've managed through sheer will, hard work, intelligence, and perseverance to accumulate significant net worth. However, there is increasingly a gathering storm of forces working to compromise personal wealth that is causing many people to wonder, "Will I be OK?" "Will my family be OK?" 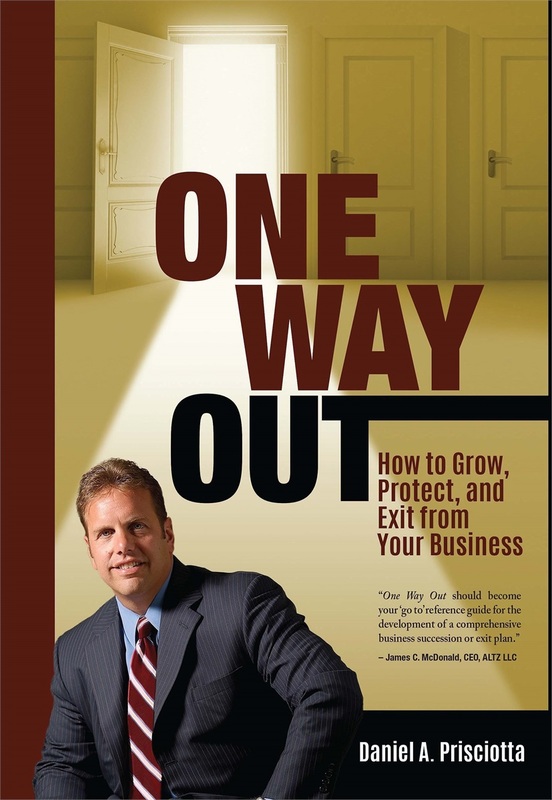 "Will my business survive to be sold or passed down later on?" 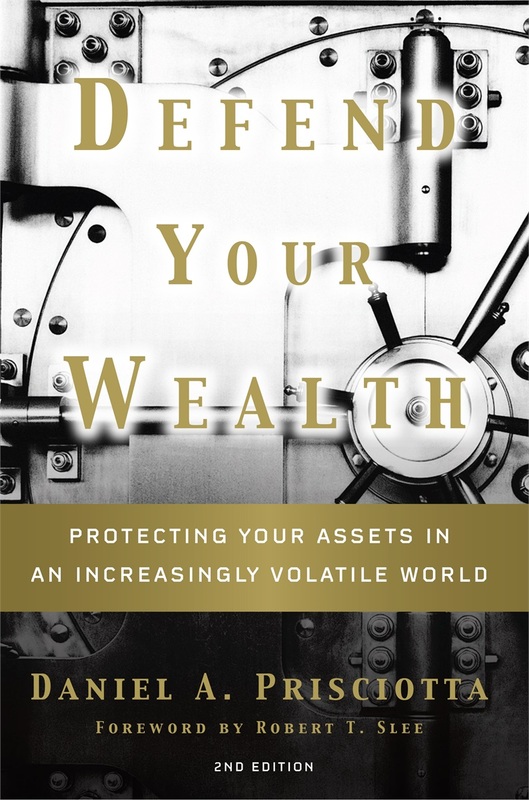 This book is a wake-up call to defend your wealth, offering case studies, scenarios and wisdom garnered from the author's twenty-five years of real life experience advising some of the wealthiest families in America...many of whom thought their affairs were in good order. How do you defend the wealth that you have worked so hard to achieve in a world more complex and perilous than ever before? Global economic turmoil, new tax laws and regulations, creditors, and predators all present a significant threat to your financial well-being more ominous than most people realize. Now is the time to reevaluate the safety of your financial and personal assets, including your real estate, investments, and business. This book provides a roadmap for that urgent journey. It provides the insights and tools to put your financial house in order and defend your wealth. Available on Apple, Nook, and Kindle editions.